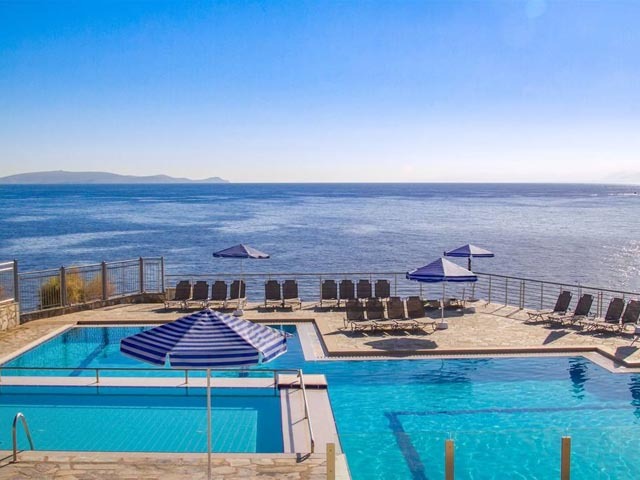 The Peninsula Resort & Spa is located in the Heraklion prefecture of Crete, in the village of Agia Pelagia, just 25 km away from Heraklion town. 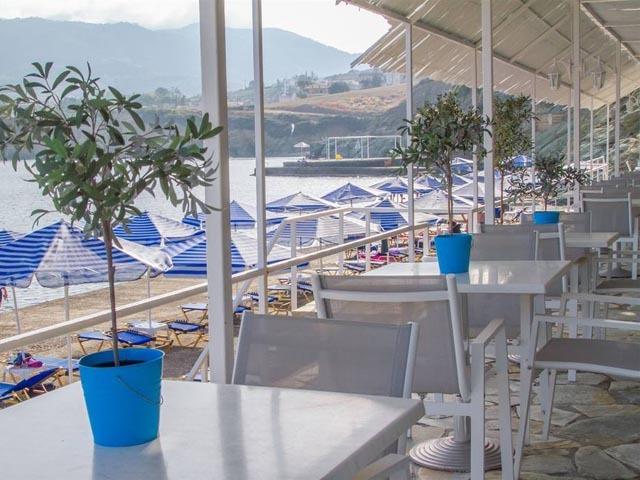 The hotel is built amphitheatrically on a peninsula of distinctive natural beauty between the bays of Mononaftis and Psaromoura, forming a unique panoramic view of the Mediterranean Sea. 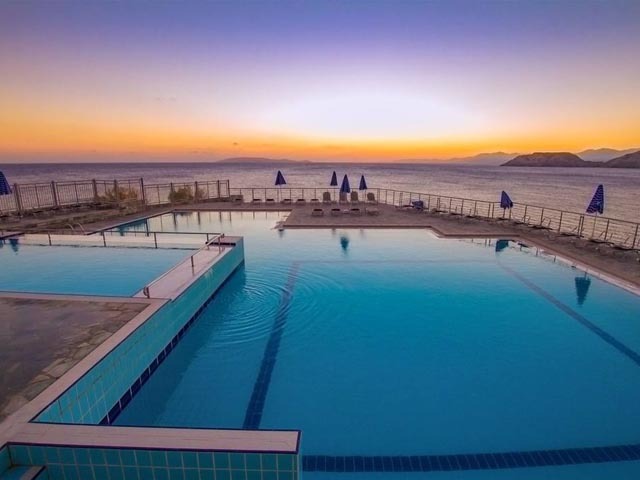 The hotel offers direct access to three different beaches ideal for swimming and snorkeling due to their protection from the frequent northeastern winds that regularly affect the North of Crete. 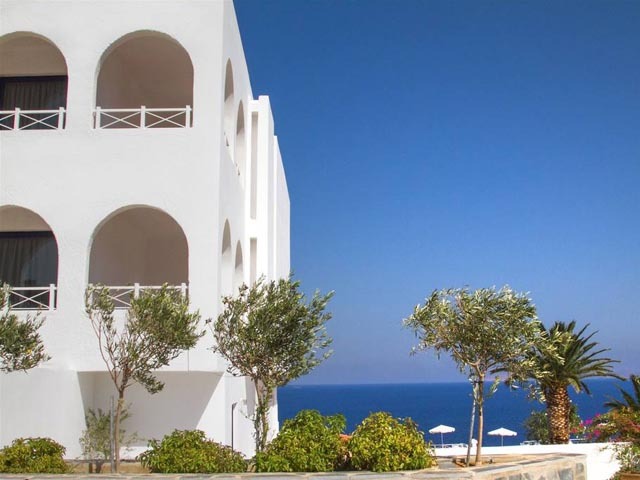 The hotel is comprised of two main buildings and several groups of Bungalows with great views of the sea. 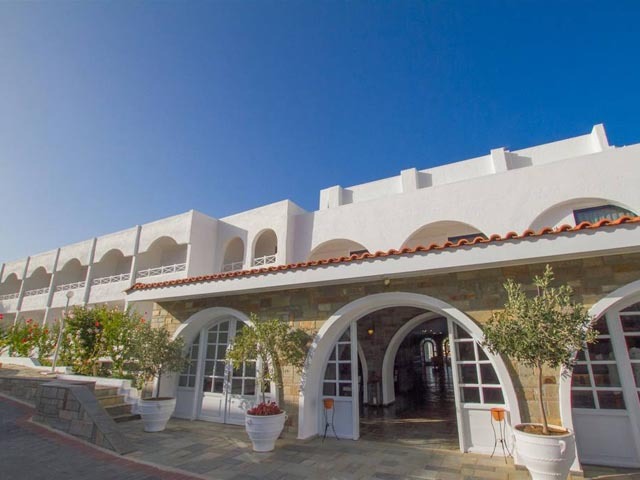 In total the hotel offers 250 guest rooms of various types. 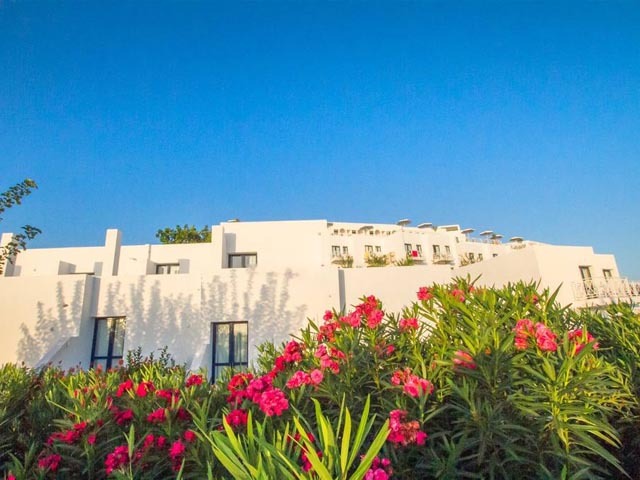 The architectural and decorative style of the hotel is simple yet elegant aiming to maintain a traditional Cretan style and highlighting the natural colours of Greece. 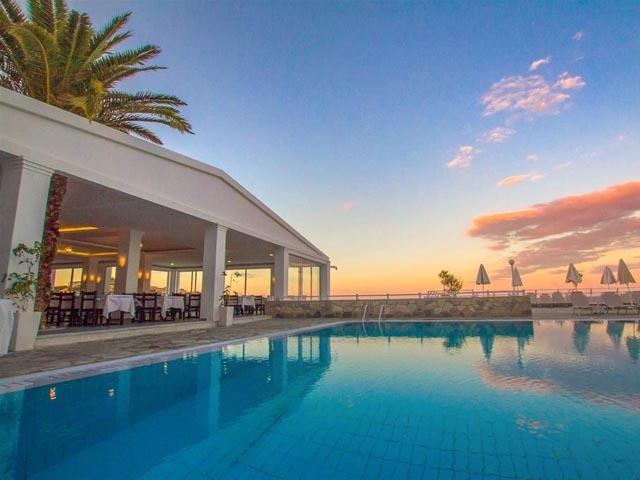 The Peninsula Resort & Spa is the ideal destination for those seeking both relaxation and enjoyable holidays in Crete. 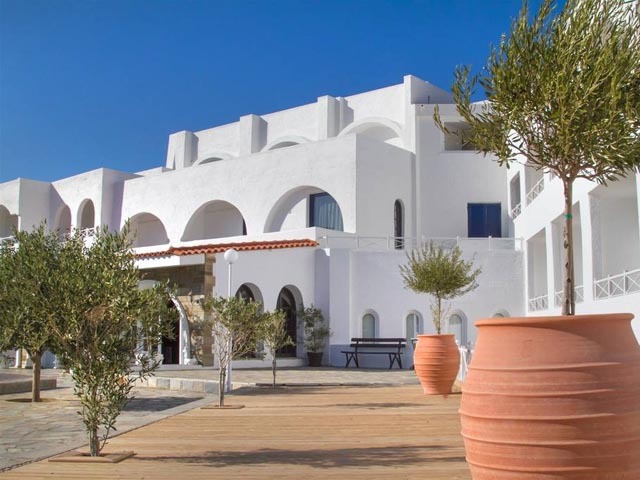 Peninsula Resort & Spa is located in the heart of Crete just 3 km from the local fish village of Agia Pelagia and 25 km from Heraklion Airport. 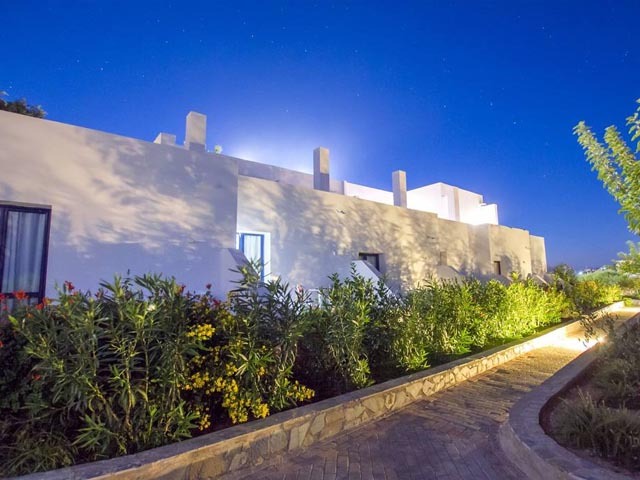 This allows for a secluded, relaxed environment, yet also gives the guest the ability to visit all of the island’s prominent sites and attractions. 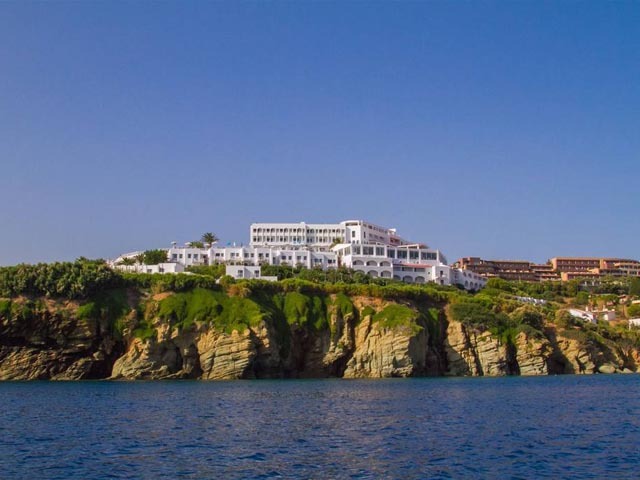 The hotel is built on an actual peninsula between two coves sheltered from the winds and offering stunning panoramic views of the sea. 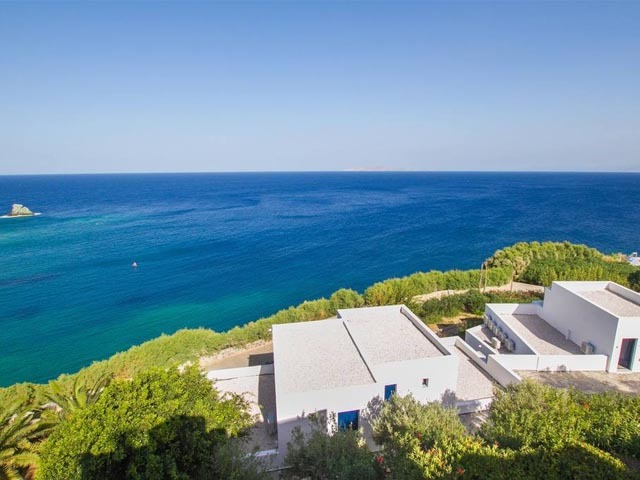 Access to three different beaches ideal for swimming/snorkelling due to their crystal-clear waters and protection from frequent north-western winds. 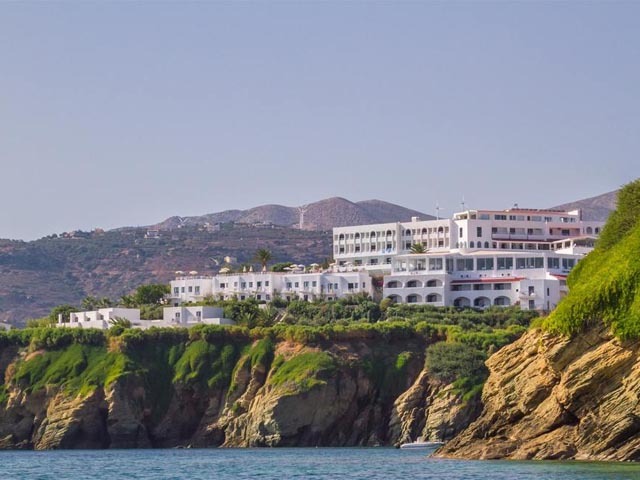 Peninsula hotel offers 250 modern rooms with stunning sea views or mountain and garden views. 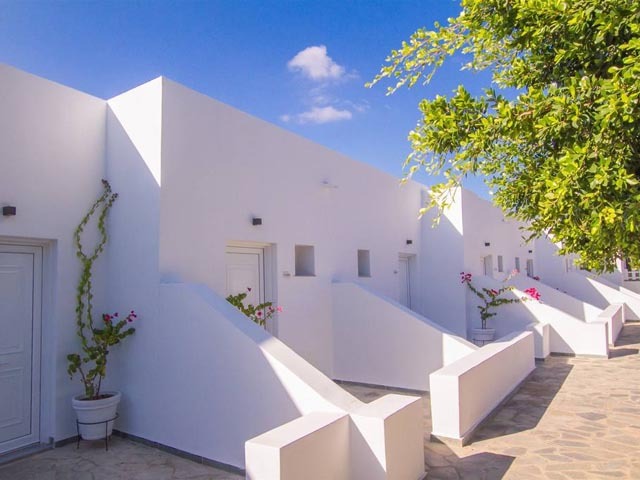 Rooms include: double rooms, triple rooms, family rooms and bungalows.For high-quality accommodation in Crete, each room is fully furnished with all modern conveniences including: air-conditioning, satellite TV, Wi-Fi, a refrigerator, a safe deposit and a direct telephone line. Furthermore, each room is en suite consisting of a bathtub or shower with a hair dryer, mirrors and bath towels. 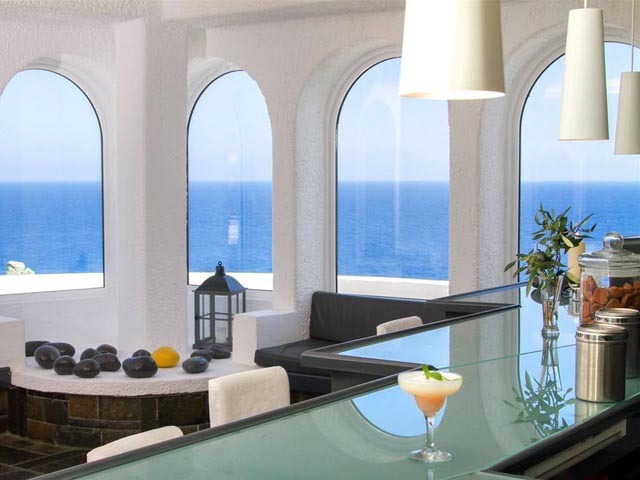 Lastly, all rooms include furnished balconies or terrace areas with exceptional views.Choose Peninsula hotel Cretan accommodation in Heraklion prefecture and enjoy your stay with your friends or family! 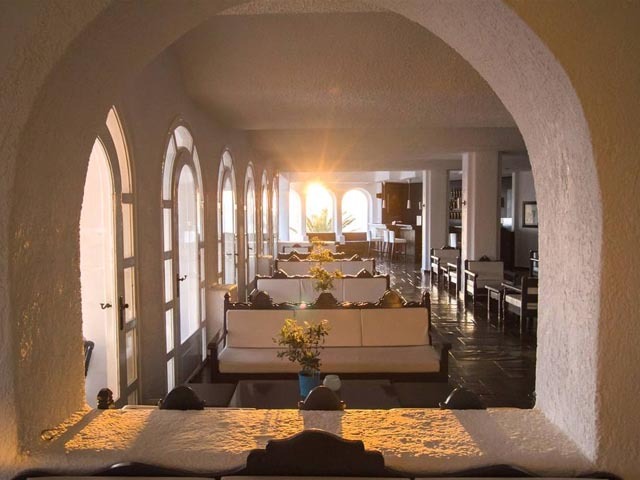 These rooms are located in the peripheral areas of the main building closer to the sea and amidst the hotel gardens and pools. 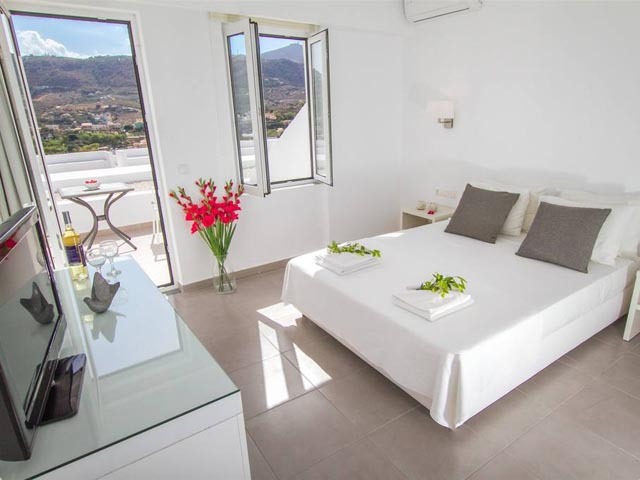 They offer a modern, open plan design, and are more spacious than our standard Double Rooms. They consist of a unified bedroom area with a minimal and fresh décor. They consist of 1 double bed and 2 singles OR 2 double beds. 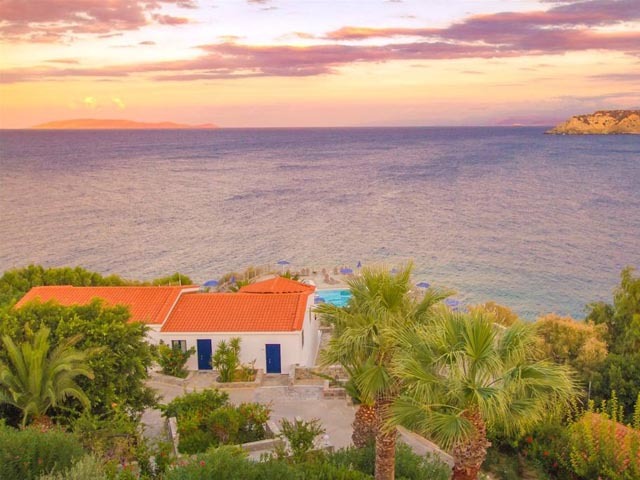 They all have balconies and verandas that offer excellent sea and pool views and are ideal for couples or groups of friends who want to be closer to nature. These rooms consist of two bedrooms and a common bath. The master bedroom offers a king- size bed, while the smaller bedroom is furnished with one or two single beds. 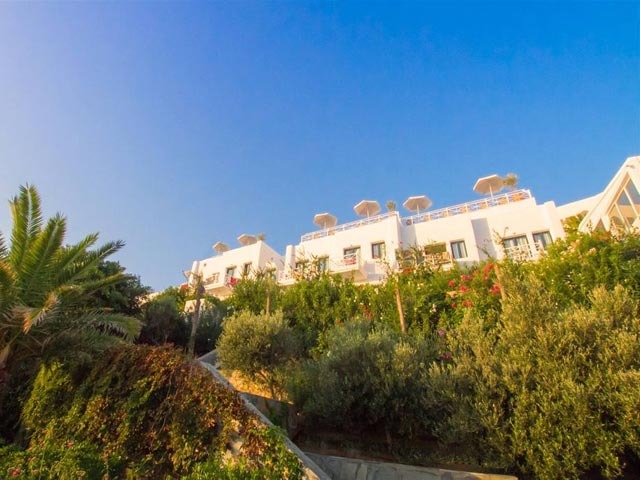 They all have balconies and verandas that offer excellent sea and pool views as they are located close to the sea in the peripheral area of the main building. These rooms are ideal for families who want more privacy and space. 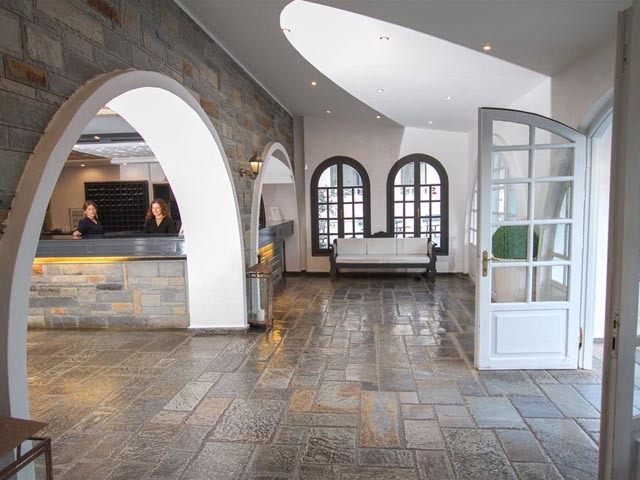 These rooms are located for the most part in one of the hotel’s two main buildings and offer simple yet elegant design. 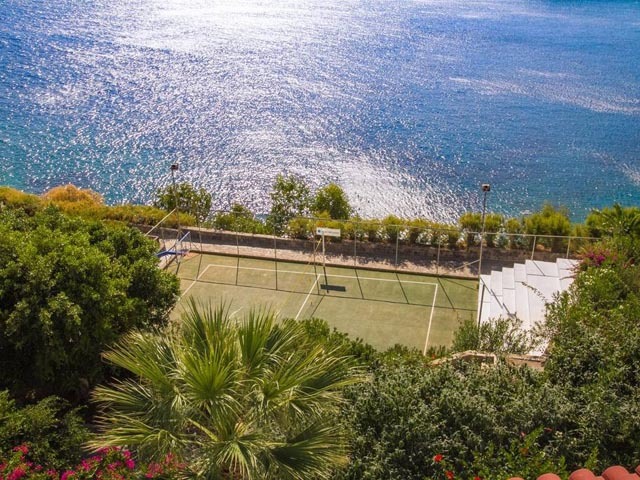 The guest may choose between mountain or sea views, the latter being slightly more expensive which can enjoy from the room’s independent balcony or terrace. These are ideal for couples or families with one child who seek the most affordable option. 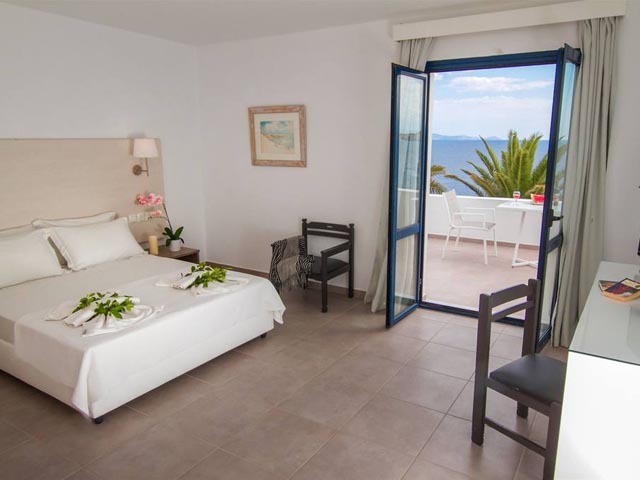 Located in one of the 2 property's main building, this elegant room has a balcony with sea or garden view.These rooms consist of a modern, open plan design, and are more spacious than our Double Rooms. They consist of 1 double bed and 2 singles OR 2 double beds. They consist of a unified bedroom area with a minimal and fresh décor. They are located in one of the hotel’s two main buildings. 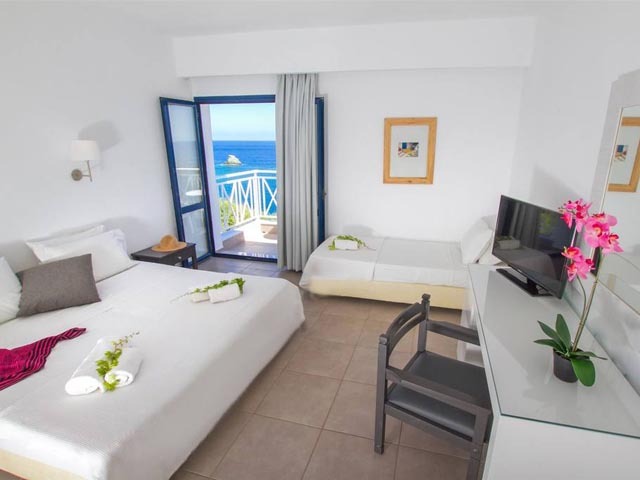 Junior Suites consist of two bedrooms and two bathrooms. The master bedroom offers the luxury of a king- size bed, while the smaller bedroom is furnished with a lounge area which upon request can have to one or 2 single bed’s. They are our most spacious rooms. 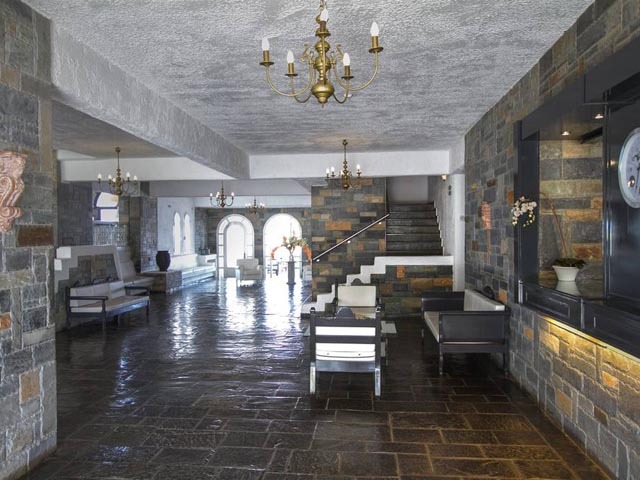 Junior Suites are located both in the main buildings and the surrounding hotel areas. 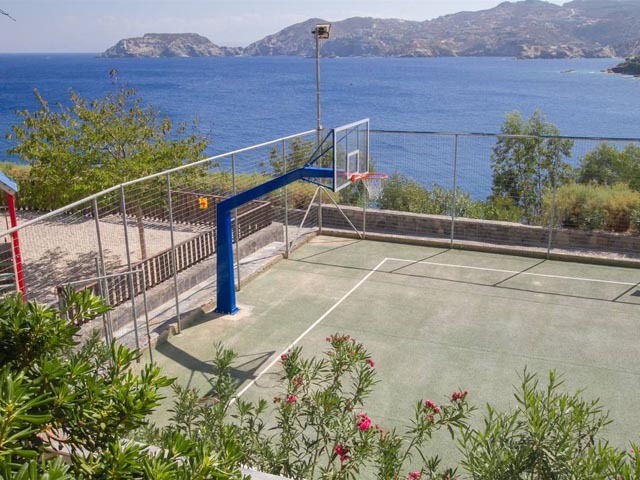 They offer spacious balconies with excellent sea views. These rooms are ideal for those who seek a touch of more comfort. 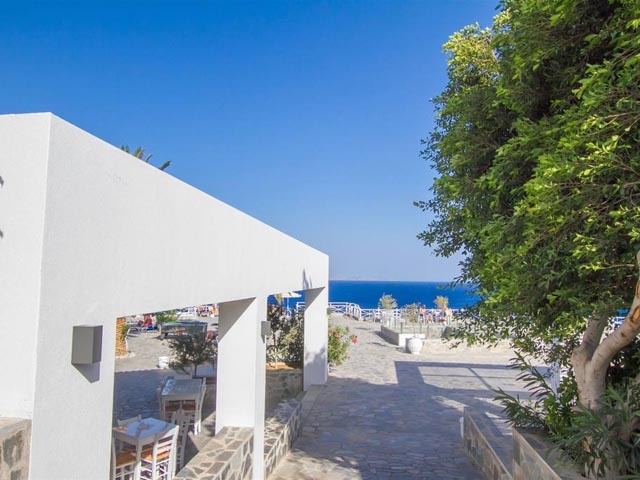 Elegant guest room with Cretan décor, and a balcony with sea view.Kindly note that maximum occupancy is 3 adults. 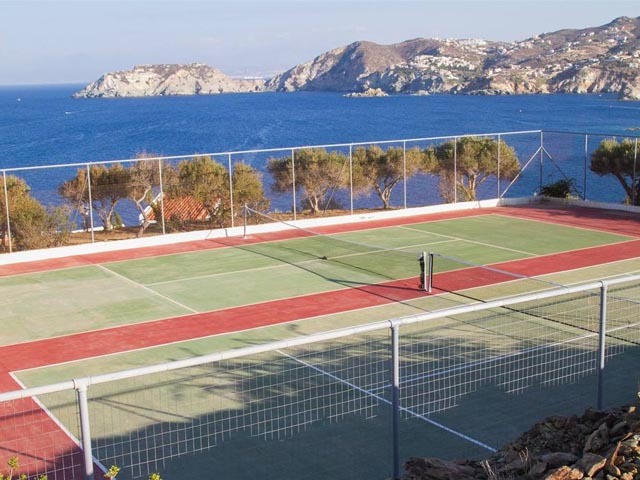 2 tennis courts, 1 multi-use court, a children’s mini club and playground, table-tennis and billiards. All-Inclusive and Half-Board rates are available. Wi-Fi is available in all public areas of the hotel and is free of charge. Wi-Fi is also available in rooms at a small extra charge. 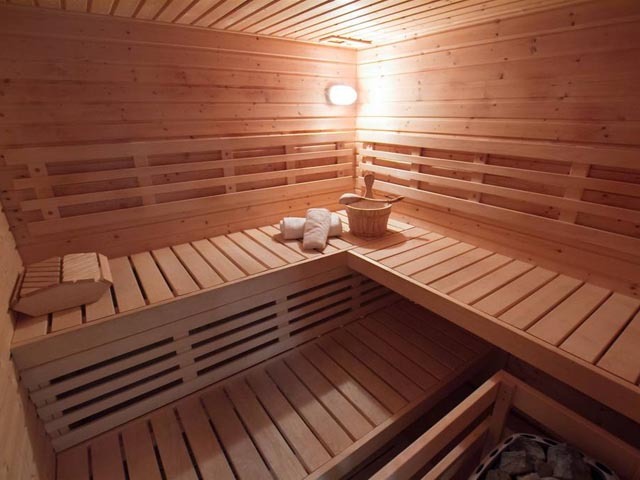 The Spa aims to offer high quality services in beauty and wellness treatments. 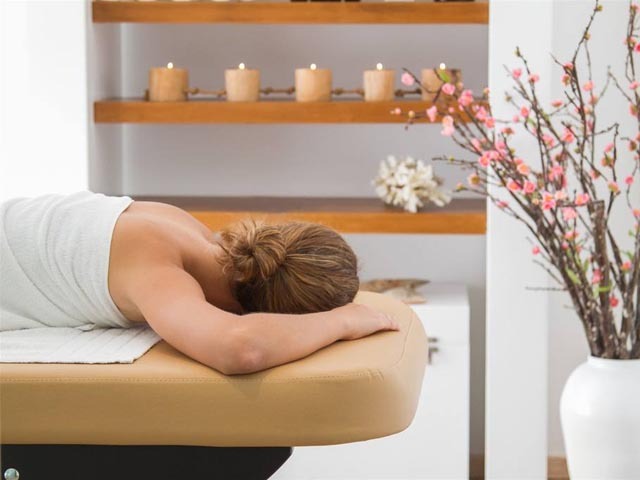 Our philosophy is to follow a holistic therapeutic approach that stimulates and rejuvenates the five senses. The animation team consists of experienced multi-lingual professionals who organise a variety of different activities everyday for both children and adults and takes into particular account family needs. 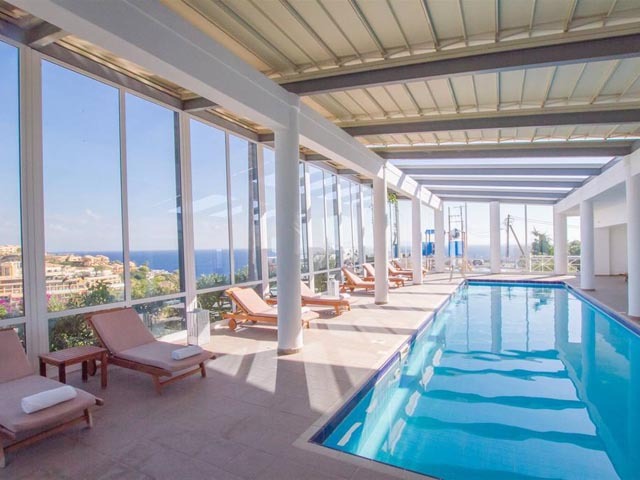 A typical program consists of a morning exercise session, aerobics and aqua gym, a variety of games for children at the hotel’s Mini-Club, evening performances and shows at the live theatre at the pool bar, and musical nights with traditional and mainstream music. Over the years the Peninsula Resort & Spa has gained much experience in the hosting of weddings, anniversaries, parties and conferences. 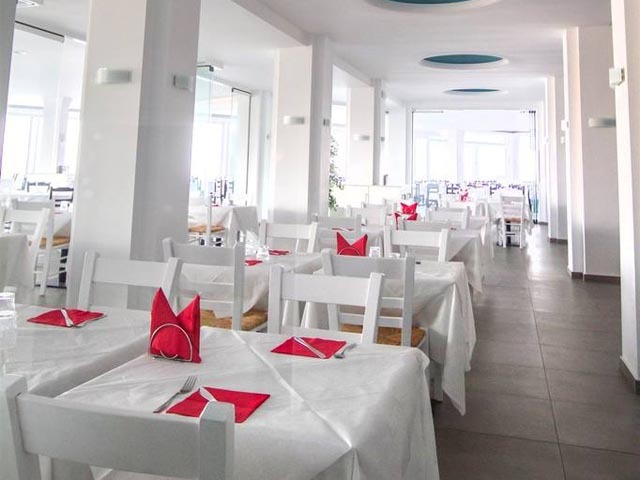 One may choose from a variety of venues, large or small, always with the wonderful view of the sea. 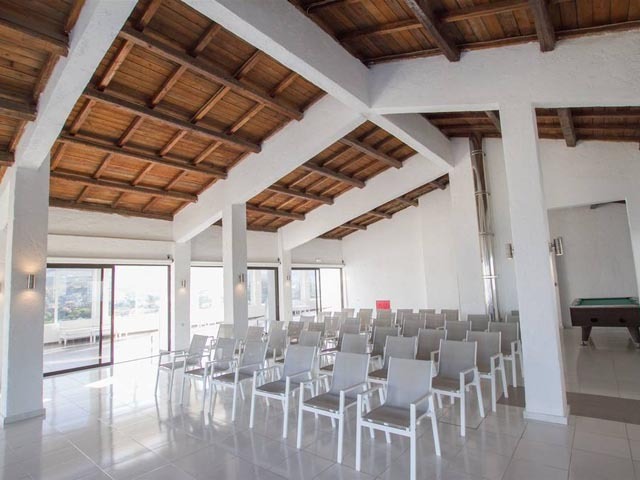 In close collaboration with the hotel management team, you will have the opportunity to organize the perfect event at the venue of your choice, within the hotel. All details of the event including food, drinks, decoration, transport, music etc. will be discussed in detail so that the best outcome is achieved. 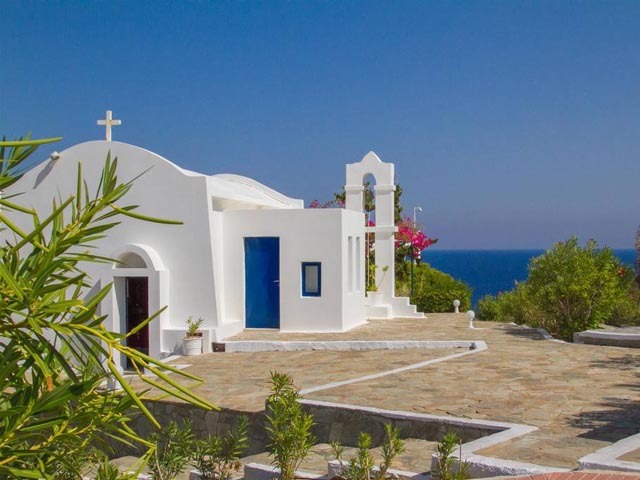 • Special bridal treatments and hairdresser facilities. 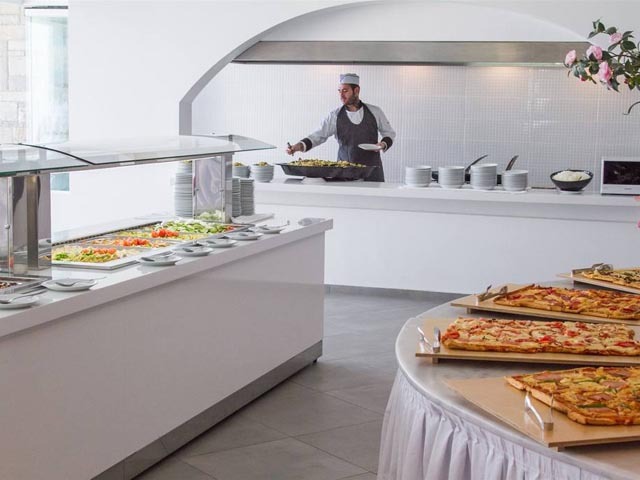 The hotel restaurant serves breakfast, lunch and dinner, in a buffet format which can all be enjoyed with the spectacular view of the sea. 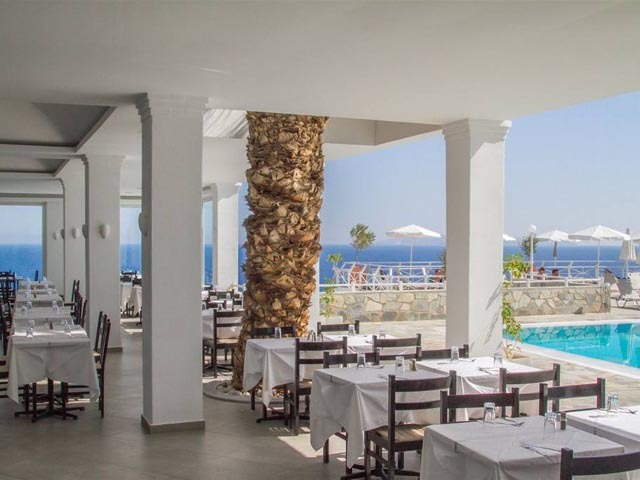 The Menu is greatly influenced from the traditional Greek and Cretan cuisine however certain more contemporary choices are also available. 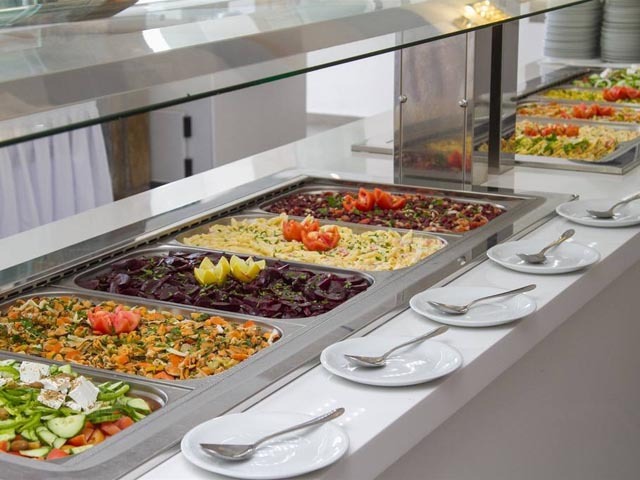 During breakfast, lunch and dinner a number of live cooking stations operate and as well as live grill station that operates every day during dinner. 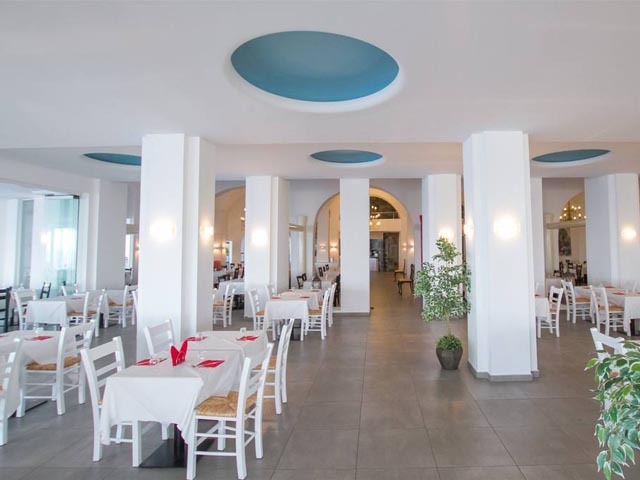 Located in the hotel main building, near the reception and offers coffee, drinks, a variety of cocktails. The Snack Bar is located next to the central pool under a large pergola. 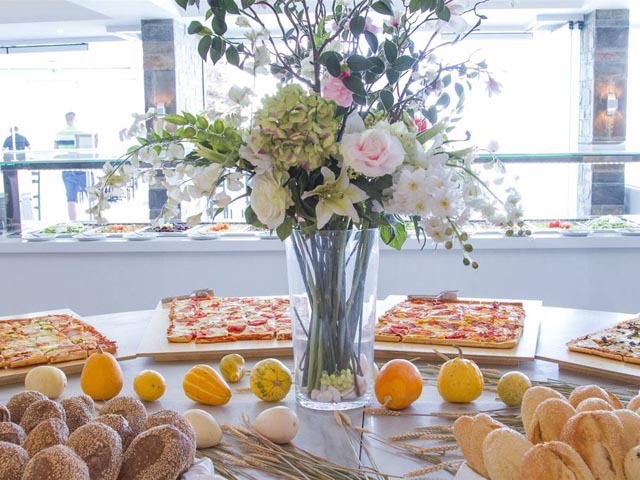 It operates in the daytime and offers coffee, drinks, a variety of snacks, and light meals. 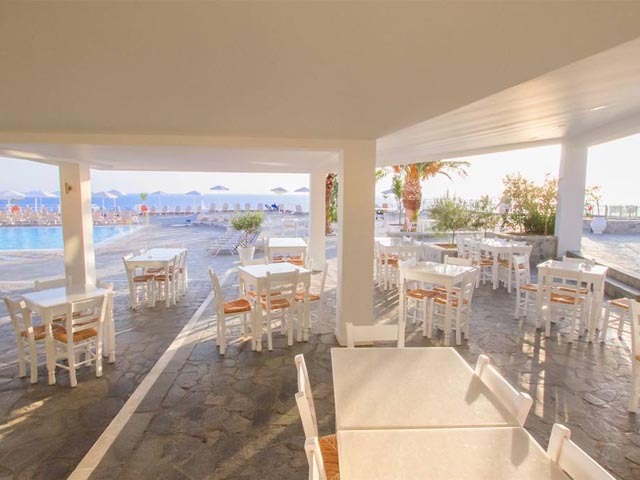 It is ideal for relaxing and enjoying your coffee after a dive in the pool. 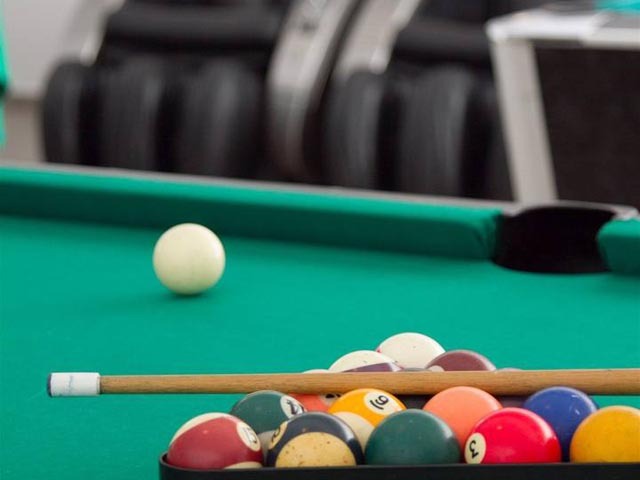 The open-air Pool Bar is the hotel’s largest bar and includes the theatre and dancing stage. It is where the animation team performs each night and where all our guests gather in the evening. 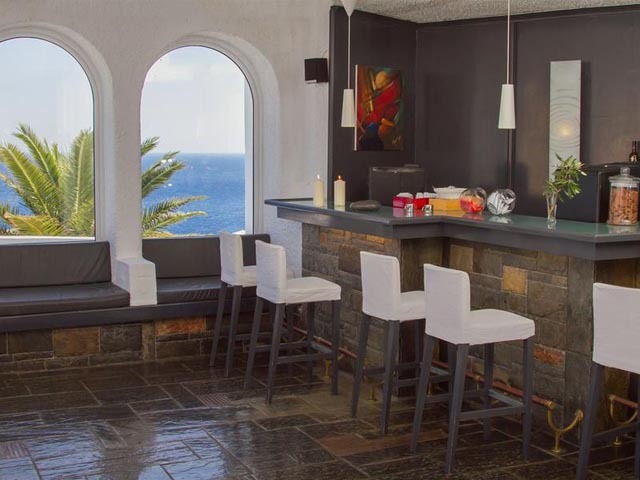 This bar also offers a great panoramic view of the sea and offers a variety of refreshments and exotic cocktails. 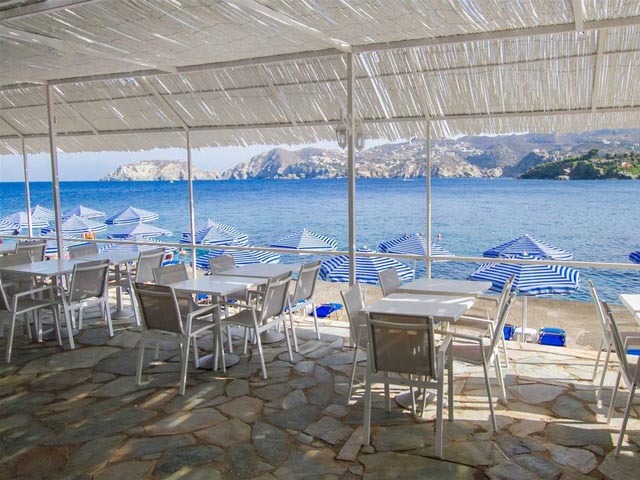 Our beach bar is unique in that it is a concrete platform situated literally next to the sea. It is very popular amongst locals and may get quite busy on weekends. 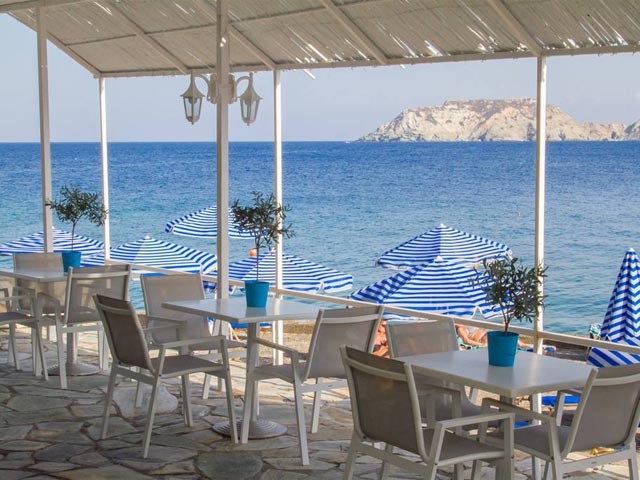 It is the ideal place to swim, relax under the sun, and enjoy your coffee with the tranquil view of the sea. It is ideal for those who do not like pebbles and sand and just want to swim. The bar offers a variety of dishes, drinks and cocktails. 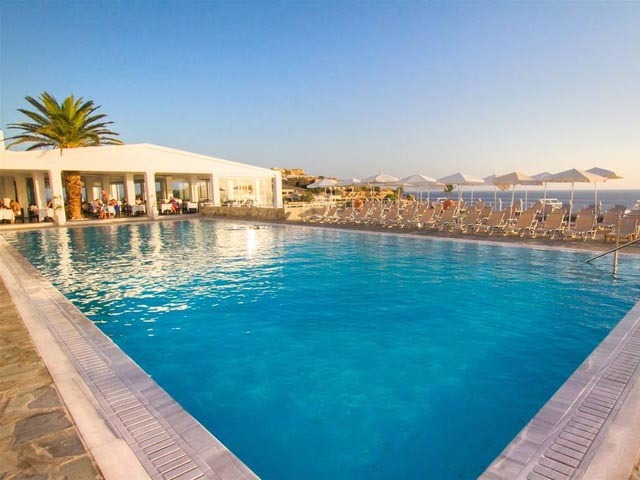 The above Special Discounted Rates are inclusive all local taxes and services on All Inclusive Basis !! 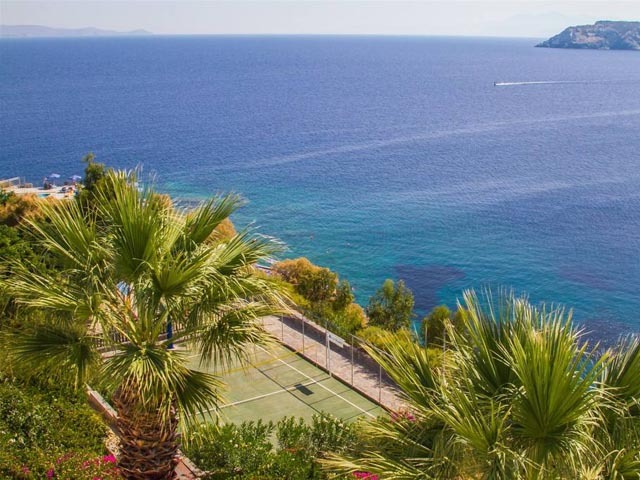 Rooms Markes (m) Rates are valid for East Market , Balkan Market exc Baltic !! Special Offer up to 35% OFF !! LIMITED TIME !! 01.05.19 - 18.05.19 !! Book NOW and save up to 35% !! Free Cancellation !! 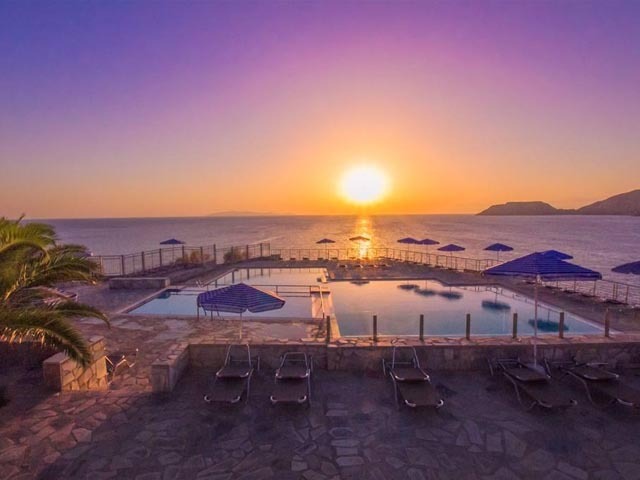 Valid for the stay : 01.05.19 - 18.05.19 !! LIMITED NUMBER OF ROOMS ! !